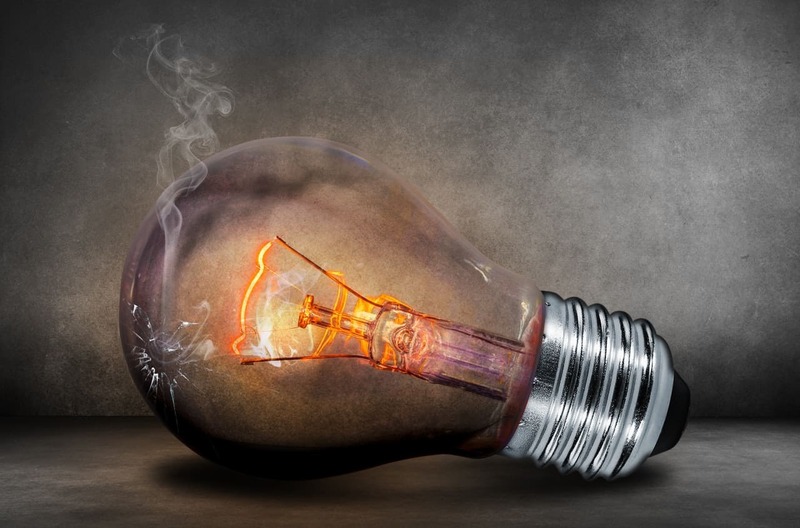 Is Your Business A Commercial Energy Hog? Commercial businesses consume energy in much the same fashion as homes, guzzling electricity to power heating and cooling, lighting, electronics and appliances. Already consuming 41% of the power produced in the U.S. according to 2014 figures from the National Academies of Science, Engineering, and Medicine 2014 statistics, energy consumption in these sectors is expected to rise 13% in the U.S. the next 20-years, while globally it will inflate a staggering 44%, taxing the earth’s natural resources. Is your business doing its part to staunch the flow, or carelessly contributing the world’s ‘carbon footprint’ problem? Commercial HVAC contractors in Philadelphia get a lot of questions from customers concerning the ‘normalcy’ of their energy expenditures and ways to reduce energy use. Though the usage of the commercial sector varies slightly by industry, whether your business is a medical, office, hotel, retail, sports, educational, religious, or governmental establishment, the biggest energy user of the commercial sector by far is heating and cooling, adding up to over half of your monthly and annual energy expenditures> Nearly all of this energy is provided by electricity (53%) and natural gas (39%), which powers 92% of the energy needs of U.S. businesses. How Concerned Should You Be About Your Business’ Kilowatt Consumption? Though the global need for energy is rising, America’s energy expenditures could be far worse. Federal and state appliance efficiency standards, in-effect since the 80s, have realized dramatic improvements, particularly with former energy gluttons including HVAC, water heaters, and refrigerators, as have improvements in the lighting arena including more affordable LED lighting options. Minimum efficiency standards have also reduced the use of energy consumed by commercial equipment considerably. Energy Star labels not only energy efficient products – but energy efficient buildings. Does yours qualify? The most widely-used green building rating system worldwide. Looking for new ways to lower your carbon footprint and reduce your annual energy expenditures? Schedule commercial HVAC repair and service and learn more about commercial energy audits from the industry experts at H&H Commercial Services today.